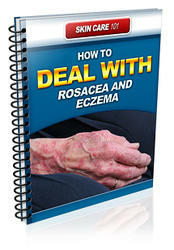 Is there a discharge, mass, ulceration, or infection present? Ask the patient to say, ''Aahhh,'' as you observe for soft palate elevation. Figure 12-40 A, Use of the tongue depressor to inspect the pharynx. B, Use of the tongue depressor attachment to inspect the oral pharynx. 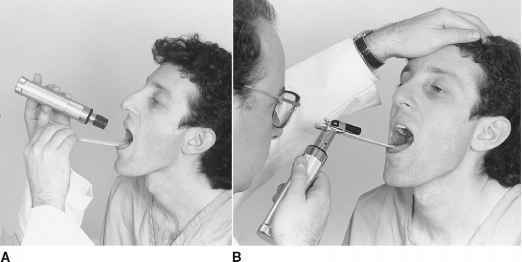 Figure 12-44 Mirror laryngoscopy. A, Proper technique for holding the tongue and placement of the mirror. B, Cross-sectional view through the pharynx, illustrating placement of the mirror. C, Mirror reflection of the vocal cords.